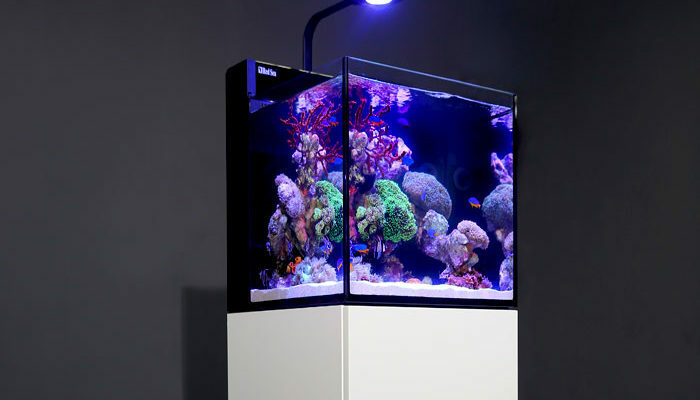 The MAX® NANO incorporate the all-new AI Prime HD LED lighting, providing the most up to date LED technology to give superb performance and a remarkably user-friendly interface. 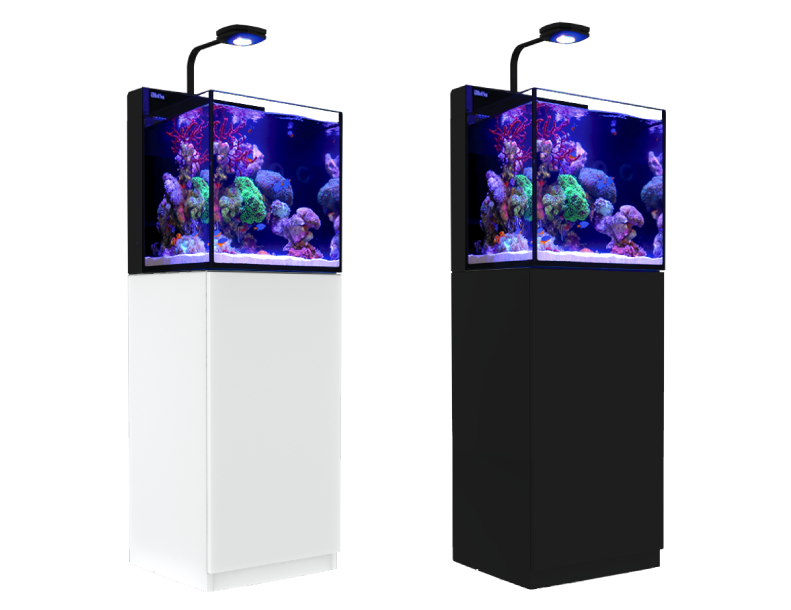 The Prime HD unit offers a full spectrum, 7 color LED configuration giving great color rendition and a multitude of lighting effects. 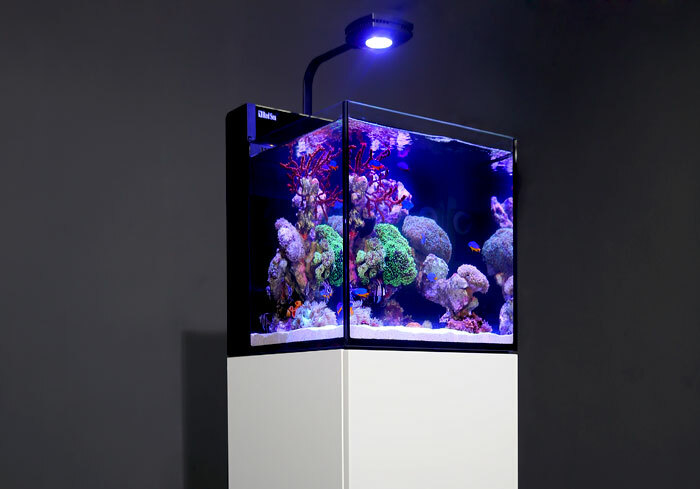 At only 55w power consumption the Prime HD can be set to provide true REEF-SPEC® lighting for the MAX®NANO. 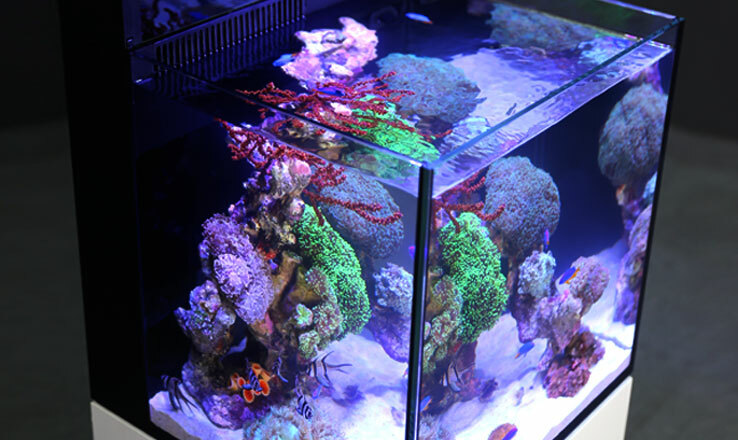 The LED unit is firmly bolted to the aquarium and can be rotated to give easy access to the rear sump for all of the regular maintenance requirements or for reefscaping. 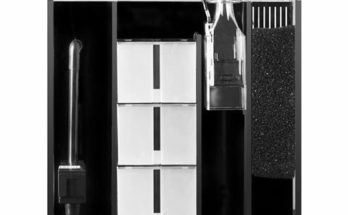 The MAX® NANO includes an Automatic Top-Off unit with a 1.5 litre/ 4 gal freshwater reservoir that is hidden behind the screen above the sump.